Aimed at parents, teachers and school students in South Gloucestershire, Bristol and South Wales, the area gives information about its on-site workshops and educational facilities, which aim to get young people involved in engineering. The pages also include engineering careers information, an online booking form and engineering careers ‘mythbusting’. 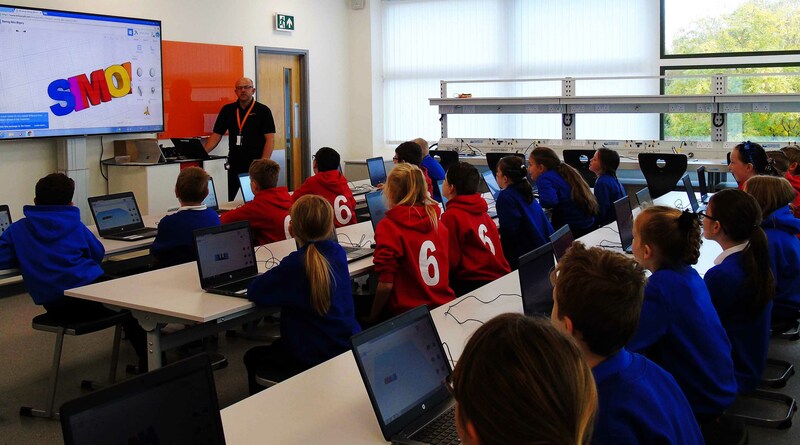 The new web pages offer an online booking form for schools in South Wales, Bristol and Gloucestershire to attend Renishaw for a range of workshops. These take place either at the company’s Wotton-under-Edge headquarters or a dedicated education facility at its Miskin manufacturing plant. The education outreach pages also contains information aimed at young people, which is designed to interest and educate them about careers in engineering. This includes information on what engineering is and what a career in engineering entails, as well as the pathways into the field. Students can also find out more about the company’s work experience programme and how to get involved. For more information on Renishaw’s education outreach, visit http://tinyurl.com/yajavzey.